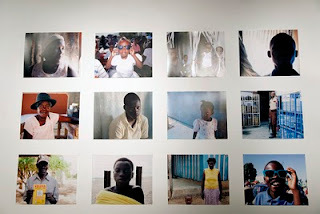 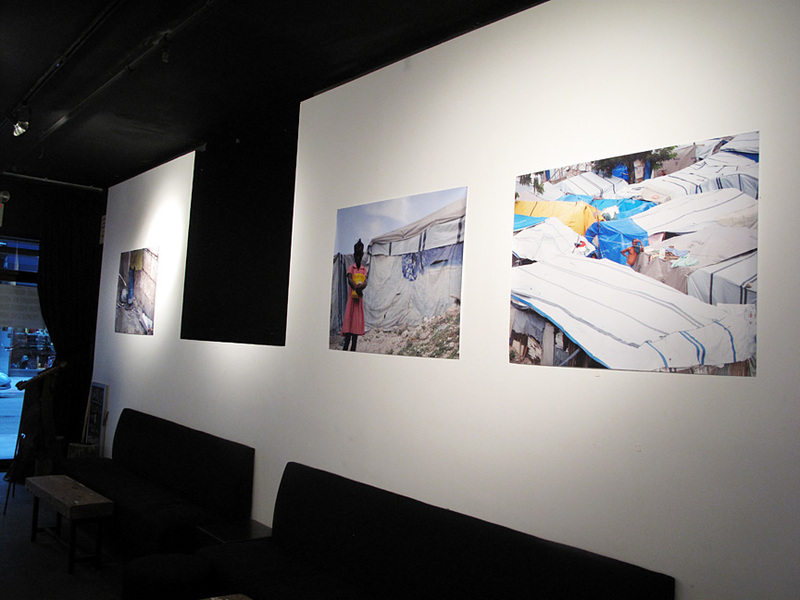 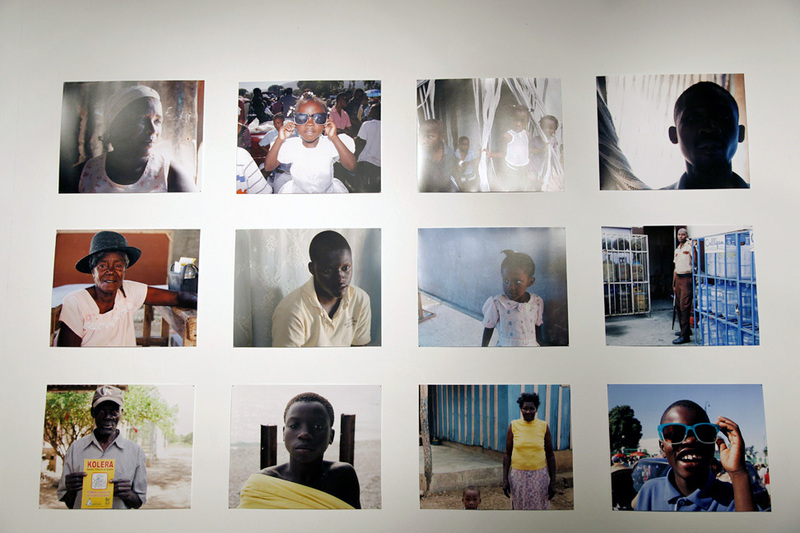 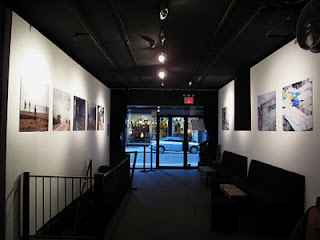 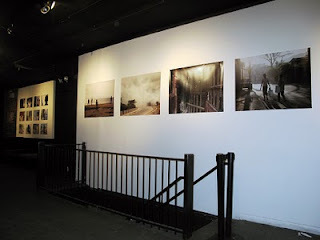 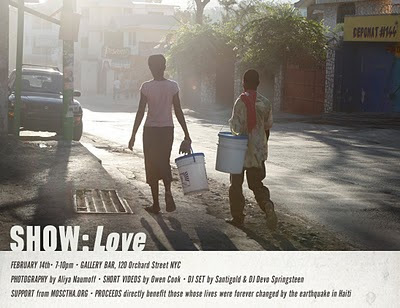 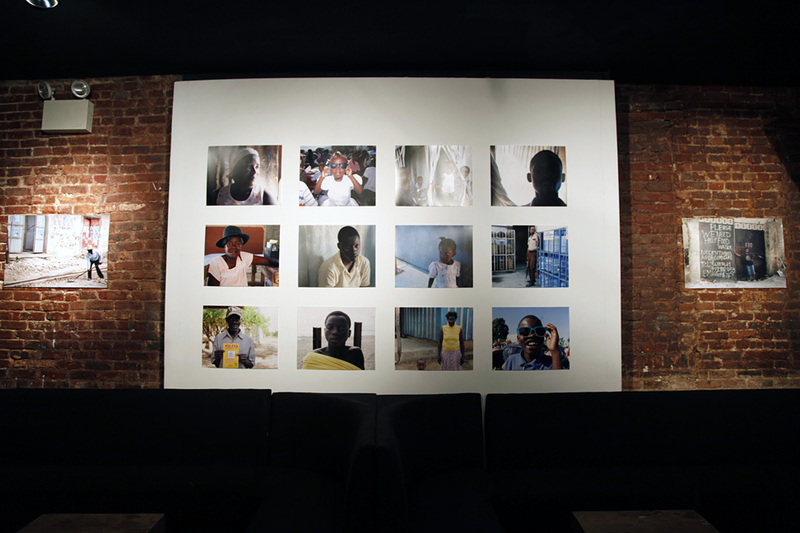 On February 14th, I showed Love by exhibiting the photographs I shot on my recent trip to Haiti. 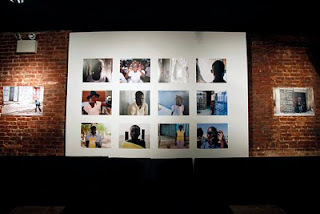 The show was a benefit to support Mosctha. 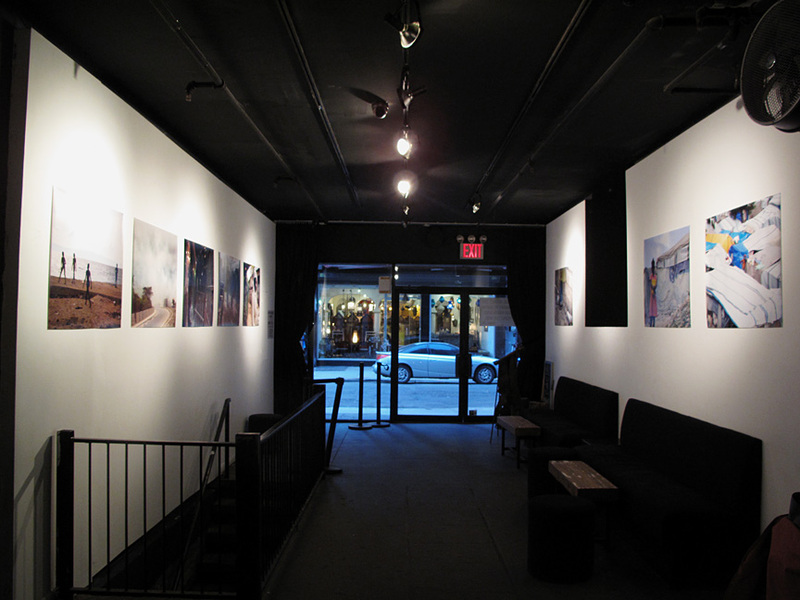 Also, some of my favorite magazines I shoot for showed me love right back.. Thank You Nylon! Oh and Thank You Santigold for Djing and showing your love for this cause. 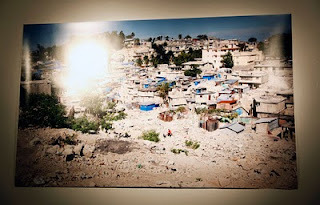 Here are a few photos of the work..
My photographs from Haiti will be on display to raise money and awareness for the people affected by the earthquake.